The academic community can be conservative when it comes to writing styles, but your writing shouldn’t be so boring that people lose interest midway through the first paragraph! 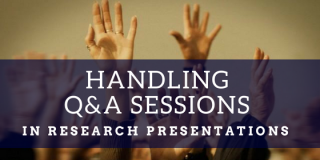 Given that competition is at an all-time high for academics looking to publish their papers, we know you must be anxious about what you can do to improve your publishing odds. To be sure, your research must be sound. But it also must be clearly explained. So, how do you go about achieving the latter? Below are a few ways to breathe life into your writing. Have you heard of the website, Wordle? It’s a word-cloud generation site, and if you click on “Create your own,” copy and paste your draft manuscript into the text box that appears, you may quickly discover how repetitive your writing is! Seeing a visual word cloud of your work might also help you assess the key themes and points readers will glean from your paper. If the Wordle result displays words you hadn’t intended to emphasize, then it’s a sign you should revise your paper to make sure readers will focus on the right information. *Your browser will need access to Java to run the Wordle applet. 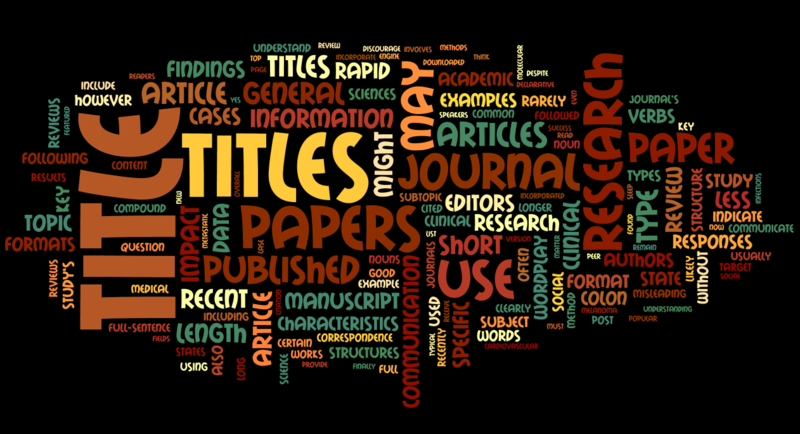 As an example, below is a Wordle of our recent article entitled, “How to Choose the Best title for Your Journal Manuscript.” You can see how frequently certain terms appear in that post, based on the font size of the text. 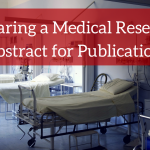 The key words, “titles,” “journal,” “research,” and “papers,” were all the intended focus of our blog post. Study the language pattern found in the most downloaded and cited articles published by your target journal. 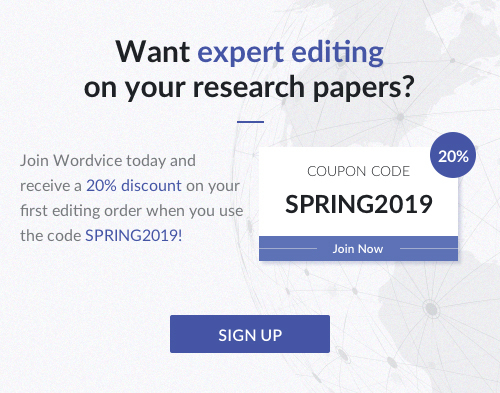 Understanding the journal’s editorial preferences will help you write in a style that appeals to the publication’s readership. 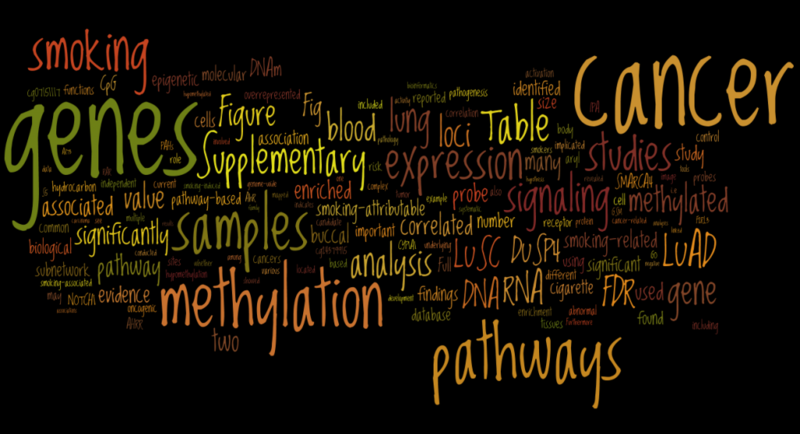 Another way to analyze the language of a target journal’s papers is to use Wordle (see above). If you copy and paste the text of an article related to your research topic into the applet, you can discover the common phrases and terms the paper’s authors used. 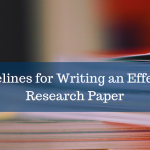 For example, if you were writing a paper on links between smoking and cancer, you might look for a recent review on the topic, preferably published by your target journal. Copy and paste the text into Wordle and examine the key phrases to see if you’ve included similar wording in your own draft. The Wordle result might look like the following, based on the example linked above. Have you heard of synonyms? Of course you have, but have you looked beyond single word replacements and rephrased entire clauses with stronger, more vivid ones? You’ll find this task is easier to do if you use the active voice more often than the passive voice. 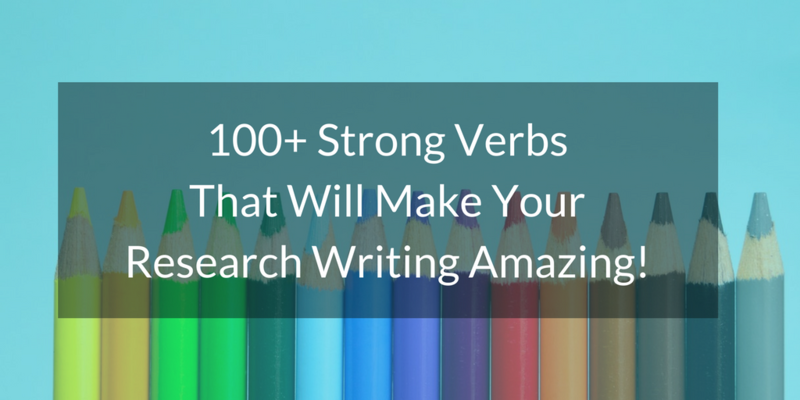 Even if you keep your original sentence structure, you can eliminate weak verbs like “be” from your drafts and choose more vivid and precise actions verbs. As always, however, be careful about using a thesaurus to identify synonyms. Make sure the substitutes fit the context in which you need a more interesting or “perfect” word. 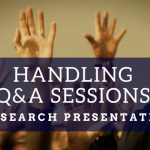 Articles about how to draft specific parts of a research paper can be found here. Additional grammar tips can be found here.